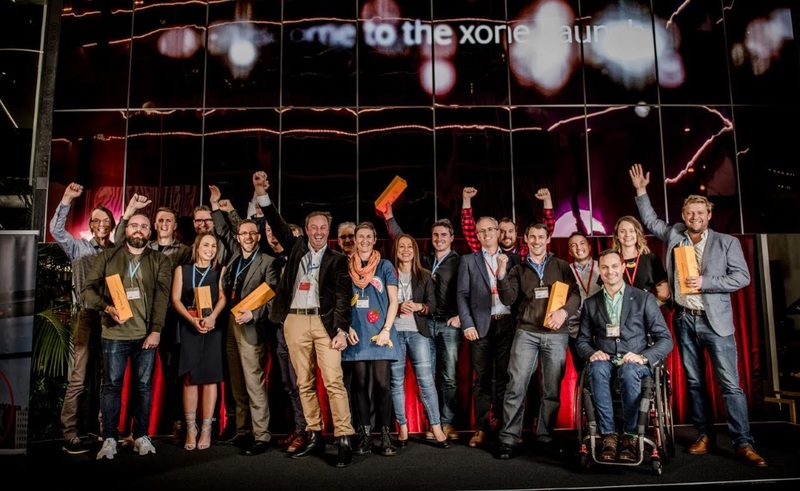 Nine entrepreneurs have been named in the Vodafone xone accelerator 2018 cohort. Vodafone has awarded nine Kiwi entrepreneurs entry to its start-up accelerator and innovation lab, Vodafone xone, to take New Zealand’s best start-up ideas global. The start-ups all have technology-based business ideas designed to revolutionise the way we live, work and play. Included among the xone class of 2018 are Urigo, an early stage wearable health technology that tracks bladder flow, Ambit, an enterprise grade chatbot creation platform and Melodics, software that makes practicing music fun. “For a health tech company like Urigo, xone can support them to test and build their device alongside our technology and networks teams to give them a competitive advantage in a crowded wearables space,” Merritt adds. 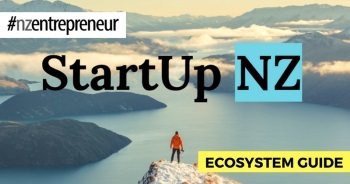 The programme runs from Vodafone xone’s Christchurch Innovation lab and the companies will travel from all around New Zealand, including Wanaka, Christchurch, Hamilton and Auckland to participate. With a vision to make a meaningful contribution to the innovation landscape in New Zealand, Consumer Director Matt Williams says xone is now one of the most successful start-up accelerator programmes in the country. Companies who win a place in xone receive a total package valued at more than $150,000, including seed-funding, and access to world class technology and mentoring as part of a six-month programme.